We would like to begin by thanking all the followers of this project and the many words of encouragement we received since the beginning. Likewise the launch of the monthly magazine was a success, which would not be possible without the generous contribution of our wonderful and talented collaborators, as well as all the support of our readers. To all, we wish to express our sincere gratitude. And we promise that we will continue to work towards building an Olympus user community and promoting the growth of this camera system. And to start a series of good news, today we have an announcement to make. Because some things just look better on paper, we took this project to another level: the Olympus Passion Premium Magazine is about to be launched! It consists in a printed magazine, published biannually. And each issue is a luxurious edition, with 100 pages printed on 135gsm high quality matte paper and 250gsm paper softcover. 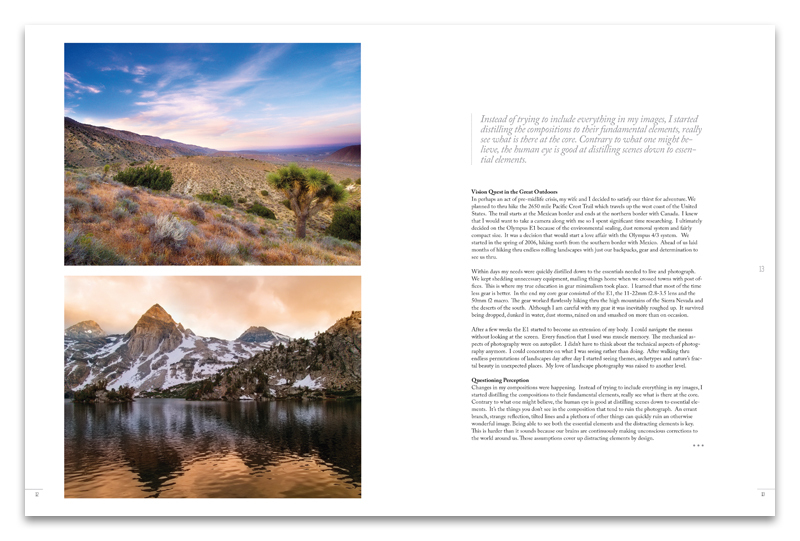 It combines all the qualities of a photography book, with the periodicity of a magazine. All appreciators of a good portfolio, interviews and inspirational articles, will find a very fine selection of photographers renowned worldwide, willing to show us their best work and sharing their tips. 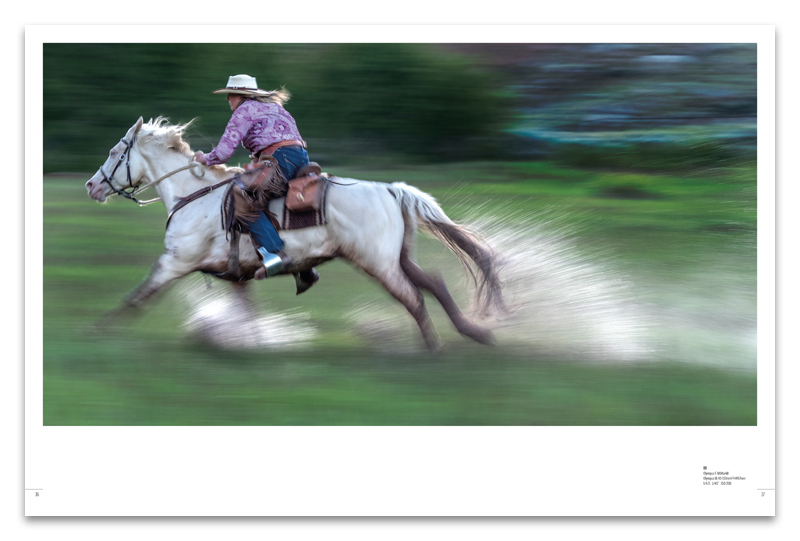 From different locations, backgrounds and photography genres, one thing all the authors have in common: the use of the Olympus M43 camera system. 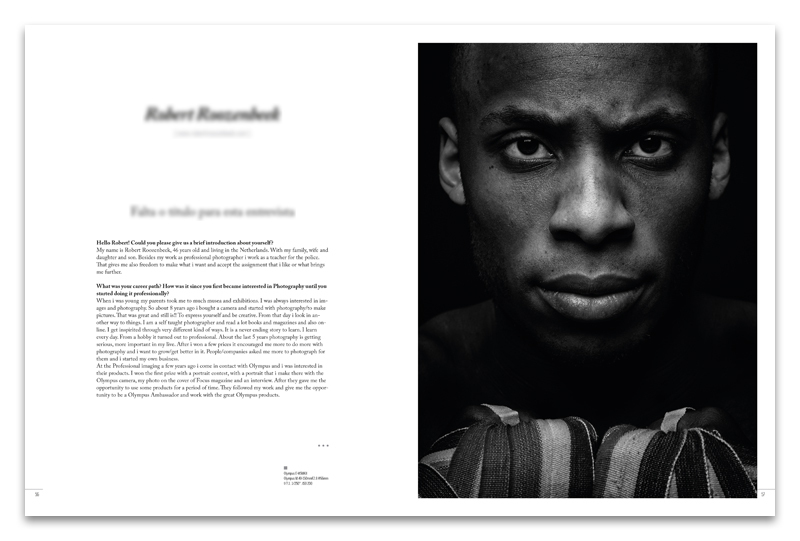 Quality printing makes each page a work of art. And the tactile feeling of paper is timeless, to be appreciated any day of the next years or decades. Connoisseurs will recognize when they are in the presence of something special and each biannual edition will be limited to a single print run, turning this magazine highly collectible. 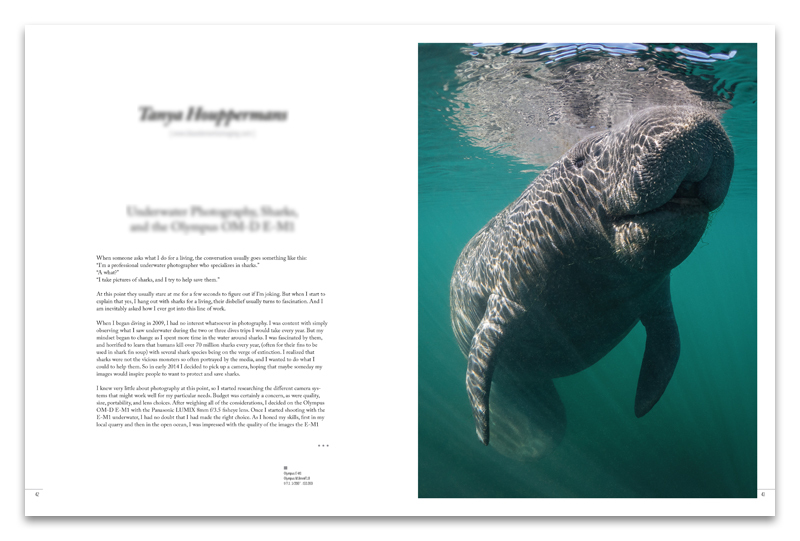 At Olympus Passion we are working hard to bring you a publication that makes us proud. The predictable launch date is 9th December. Those who do not want to miss the opportunity can make the preorder right now. And until its official launch, all the preorders will get a direct discount of 20% over the cover price. 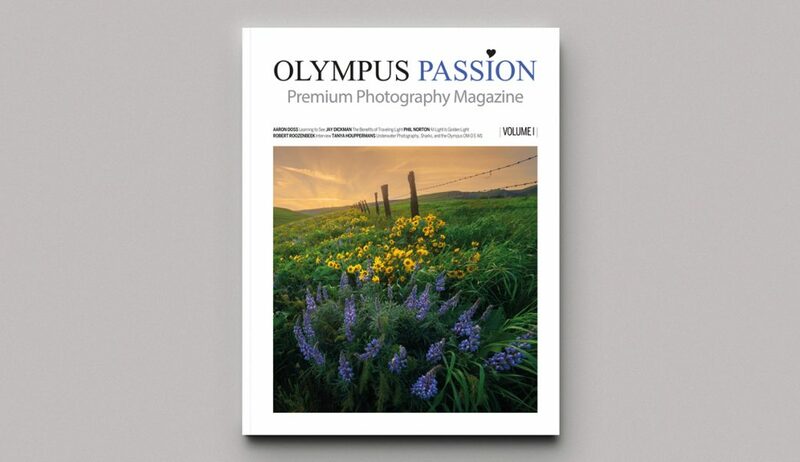 Q: Is the Olympus Passion Premium Magazine a printed version of the existing pdf magazine? A: No. They are two completely different publications. The pdf magazine is a monthly edition, published as a downloadable ebook in pdf format. 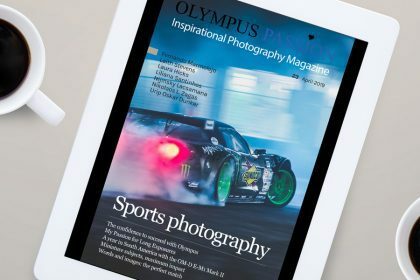 The new Olympus Passion Premium Magazine has exclusive contents that won’t be published anywhere else and it is released only two times a year. 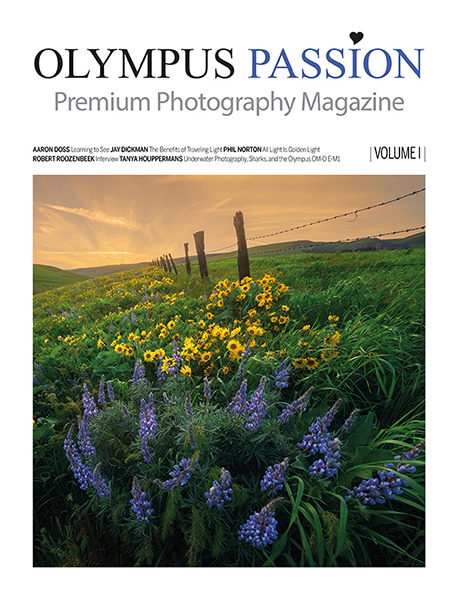 Q: Will the new Olympus Passion Premium Magazine replace the current pdf magazine? A: No. Both magazines will coexist and are by no means comparable. 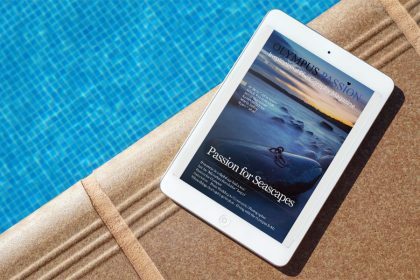 The pdf magazine offers the convenience of being downloadable and taken with you anywhere, on your laptop, tablet or smartphone. Being monthly, we also try to include the latest news about the Olympus system, some reviews and tutorials. 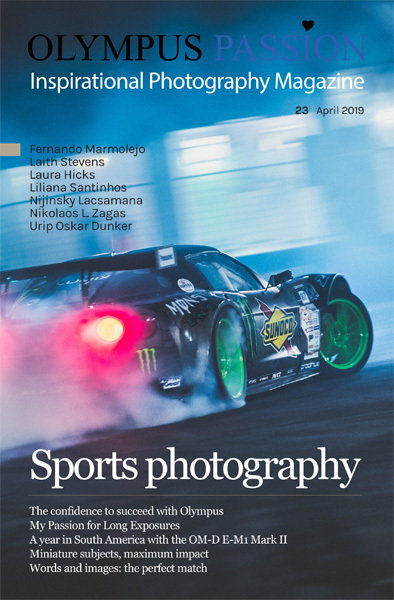 On the other hand, the Olympus Passion Premium Magazine focuses on the authors and their portfolios, their stories, their careers, and is therefore a timeless object. Q: Being a subscriber to the pdf magazine yearly plan, will I have any advantage in the Olympus Passion Premium Magazine? A: Yes, all subscribers to the yearly plan can now access the member’s area and check the 10% discount coupon. This discount is exclusive to subscribers and can be accumulated with the launch promotion. All you have to do is use the coupon code when checking out the shopping cart. 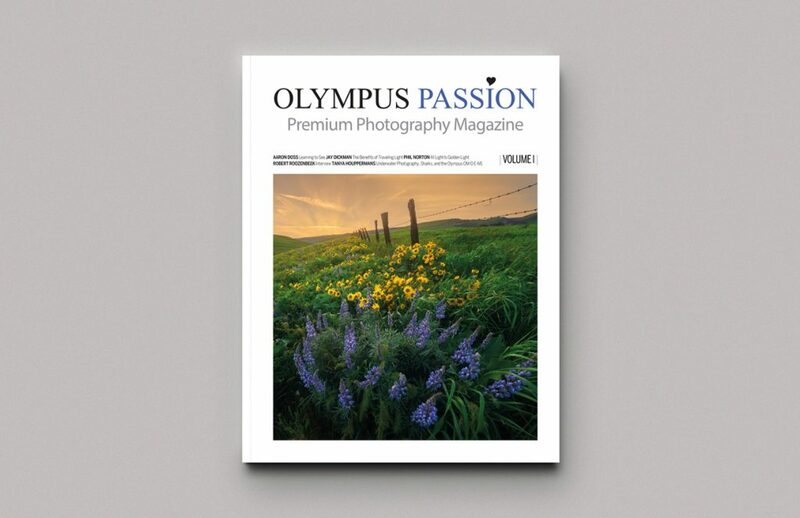 Q: Will a yearly subscription plan be available for the Olympus Passion Premium Magazine? A: No. 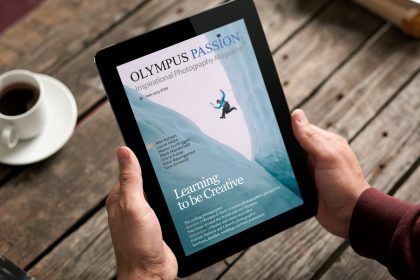 Unlike the monthly pdf magazine, the Olympus Passion Premium Magazine can only be acquired as a isolated purchase in our e-shop. There will be no subscription plan. Q: Will shipping be made available worldwide? A: Yes. No matter what country or continent you live in. We will be happy to send this magazine, very well packed inside a cardboard protective envelope. *The cover and sample pages may differ from the final version.